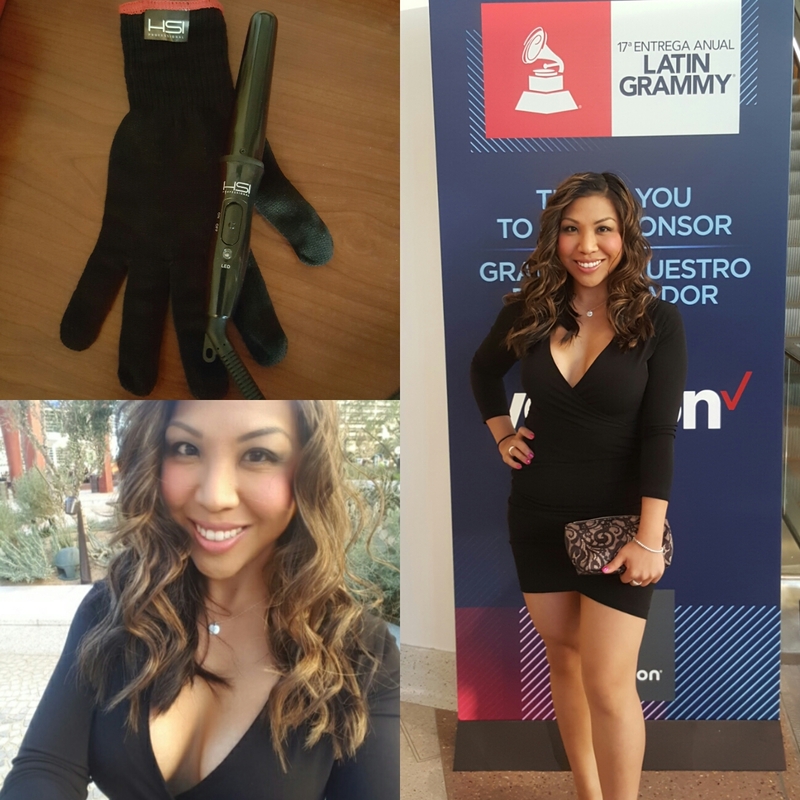 My boyfriend and I were so excited to attend the 17th annual Latin Grammy event in Las Vegas. This was our first awards show attendance and was so happy to be a part of a live studio audience. We got to see some of our favorite performers including Jennifer Lopez, Marc Anthony, Wisin y Yandel and Jesse y Joy! 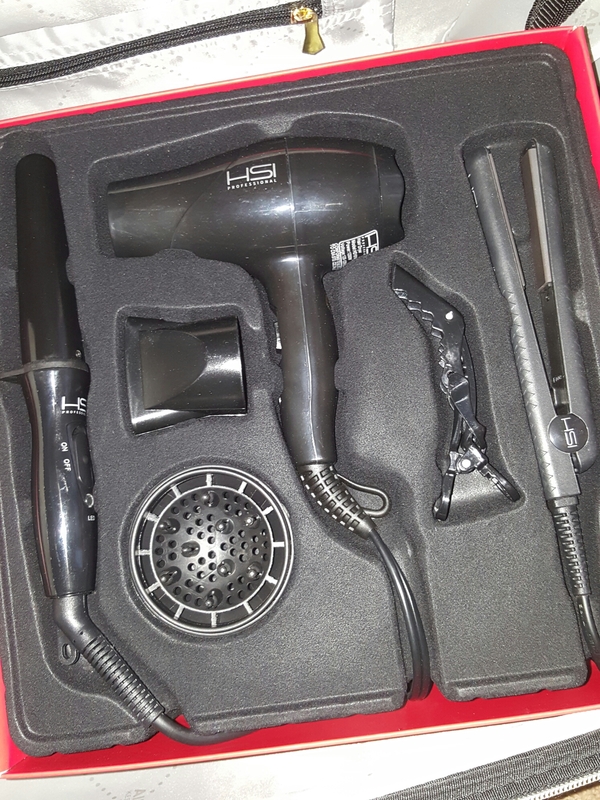 I traveled with my favorite HSI Professional tools. The small wand produced amazing curls. The 7 piece set can be purchased at HSIProfessional.com and save 40% all products with code: VIPTIATE . Enjoy free shipping on all orders over $25. Previous Post Check out my ig post in United’s Hemispheres magazine!